YFAC has advocates onsite to aid victims and their families. Advocacy services can include support, safety plans, referrals to needed services, and assistance with the court process. Once enrolled with an advocate and engaged in services, YFAC can offer referrals to crisis counseling with a trauma-informed therapist. This service is offered to both victims and their families. 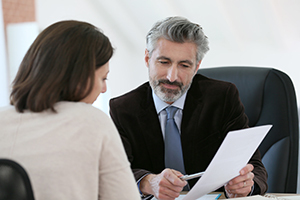 Once enrolled with an advocate and engaged in services, YFAC can offer referrals to contracted attorneys, for a legal consult, on different types cases. 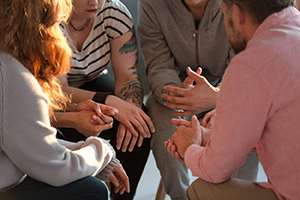 YFAC offers ongoing support groups for survivors of interpersonal crime. Survivors have the opportunity to share their story and healing process in a supportive environment that promotes growth. 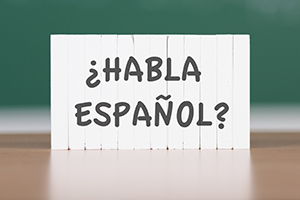 A Spanish- speaking advocate is available for all services. Sexual assault exams and forensic interviews are completed at YFAC with law enforcement or DCS referrals as part of the investigation process. 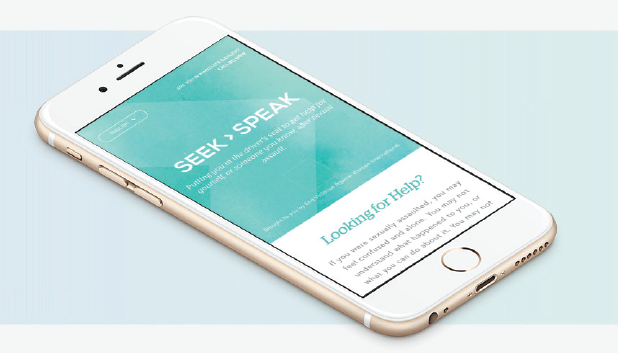 Seek Then Speak is a digital aid for victims of sexual assault. It helps with gathering information, making decisions and taking action. Seek Then Speak is available as an app, online, or even through a landline phone. It works by asking you questions that will help to determine your next step. Seek Then Speak will help you get in touch with victim services and/or make a report to authorities. Your information remains anonymous for as long as you choose; you are in control. To learn more, visit seekthenspeak.org or call 888-865-9863. If you are in immediate danger, please call 911. To speak to someone about domestic violence, call the National Domestic Violence Hotline at 800-799-SAFE. To speak to someone about sexual assault, call the National Sexual Assault hotline at 800-656-HOPE. To report Child Abuse: If you or someone you know has reasonable belief that a child is being abused or neglected, please call the toll-free Arizona Child Abuse Hotline at 1-888-767-2445, or call your local law enforcement agency to make a report. The Yavapai Family Advocacy Center does not and shall not discriminate on the basis of race, color, religion (creed), gender, gender expression, age, national origin (ancestry), disability, marital status, sexual orientation, or military status in any of its activities or operations. These activities include, but are not limited to, hiring and firing of staff, selection of volunteers and vendors, and provision of services. We are committed to providing an inclusive and welcoming environment for all members of our staff, volunteers, clients and vendors. The Yavapai Family Advocacy Center is an equal opportunity employer. We will not discriminate and will take measures to ensure against discrimination in employment, recruitment, advertisements for employment, compensation, termination, upgrading, promotions, and other conditions of employment on the basis of race, color, gender, national origin, age, religion, creed, disability, veteran status, sexual orientation, gender identity or gender expression.